According to Montenegrin media, President Vujanović waited for the opposition’s approval to announce the date to the public. Vujanović’s announcement was published on the President’s official Internet site. The October 16 parliamentary election will be the tenth election since the installment of multi-party democracy, and the forth since Montenegro’s independence. Many regard the October elections as crucial for the nation’s path toward EU and NATO accession, as well for political stability of Montenegro. After a severe political crisis in December 2015, revolving around the opposition’s calls for a free election as well as the fight against NATO membership, the government and the opposition signed the agreement intended to ensure free election. This agreement, signed in May, gave the opposition parties control over finances, labor police and agriculture ministries. 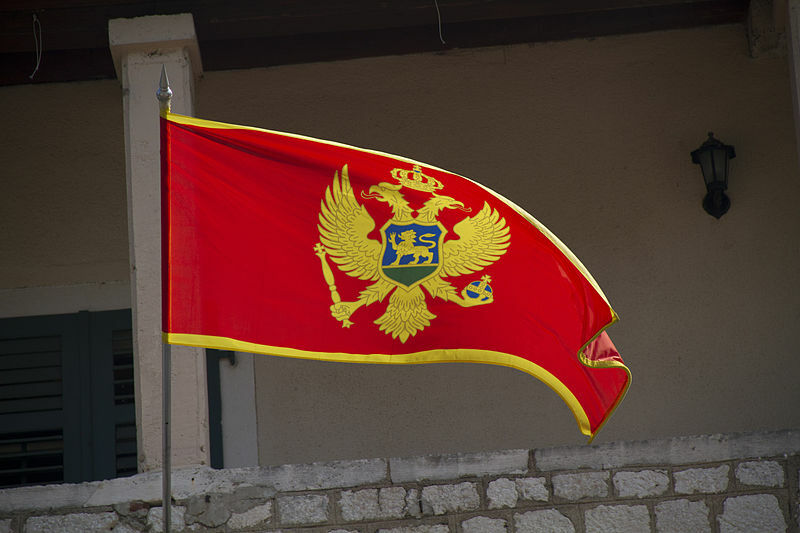 After the agreement, the officials of the Democratic Party of Socialists (DPS), the ruling party of Montenegro that has won every election since the installment of multi-party democracy, gave statements of reassurance that Montenegro will have a free election, but maintained that all the previous elections were free as well. Montenegro’s political crisis, now softened by the agreement, revolves around another important issue: NATO membership. Pro-Serb parties in Montenegro demand a referendum on NATO accession, arguing that is the best way for determining the right path for the country. On the other side, the ruling DPS strongly supports NATO membership. The election held on October 21, 2012, resulted in victory of the DPS led “European Montenegro” coalition. DPS won 30 out of the 81 seats in the Parliament, and was able to form the coalition government with several ethnic minority parties.